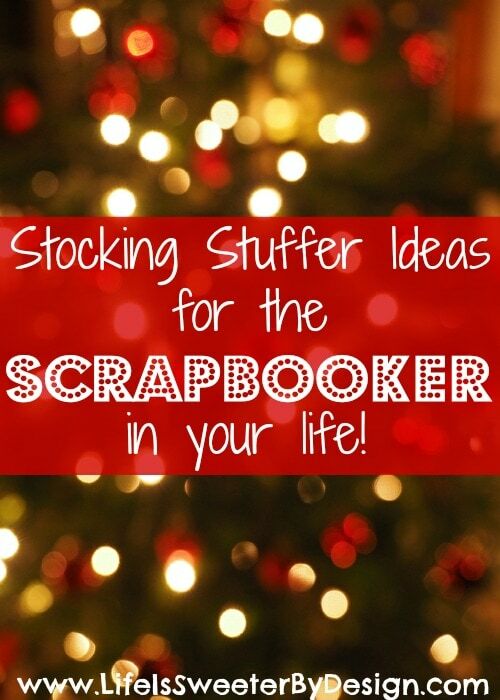 I would think that stuffing a stocking for a scrapbooker would be the easiest job out there….but as a scrapbooker who gets stockings every year…it may not be as easy for the stuffer as we scrapbookers think! 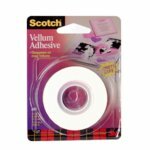 🙂 So here is help with stocking stuffers for scrapbookers in your life! 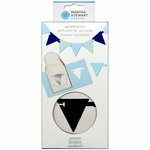 The great thing about scrapbook supplies is that many of the supplies are SMALL! They fit great in stockings of all sizes! Now…I admit that 12 x 12 paper and scrapbooks would take an extra large stocking…but those things can go right into a gift box! 🙂 In case you didn't know it…there are LOTS of other supplies that scrapbookers love besides paper and books! 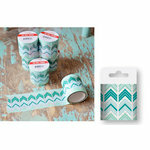 Washi Tape is just plain fun to use. 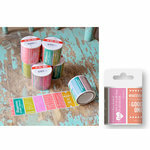 It is great for scrapbookers and crafters alike! There are unlimited designs and colors and it is small and can fit all the way into the toe of the stocking! 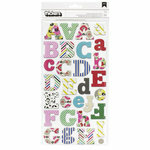 Thickers are a brand of letter stickers that are really popular for scrapbookers. You may think…what color would she want? It doesn't matter….unless you know she would NEVER use a certain color….any color will get used eventually! There are tons of different patterns, thicknesses, colors, etc. You could put several packages in the stocking and I know you will see a smile! 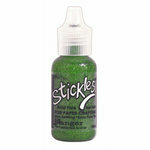 Stickles are basically glittery glue that is specially made for paper crafting. 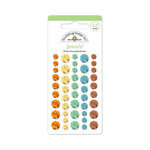 It is a fun product to use and it comes in so many colors…you can never have too many stickles! If you are not sure what an embellishment is…here is a short list: brads, buttons, chipboard, eyelets, ribbon, flowers, rhinestones and tags! There are LOTS of options. If you go to a craft store and find the scrapbooking section you will have an endless aisle of options. The embellishments are also small and fit just right in stockings! Scrapbooking requires special tools that are safe for our photos. 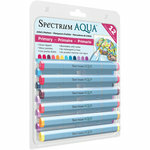 This includes special archival pens and markers. We like to use high quality pens and markers for our journaling. 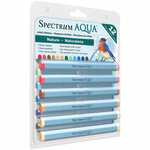 It is fun to have a variety of colors to choose from! If you can sneak into your loved ones supply area and see what punches and tools they already have…you may be able to add to their collection! 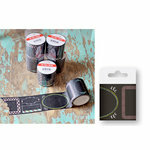 If you don't want to try and figure out what they have you can just look for punches and tools that are in the NEW products section of a scrapbook website like Scrapbook.com. Unless your loved one just got an order from them…these will probably be items she doesn't have yet! It is always fun to get something that is new to the market! If your scrapbooker likes to use stamps this can be an easy way to fill the stocking! 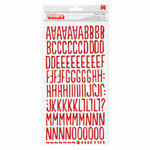 New ink pads and many stamps will fit just right in the stocking. There are thousands of different stamps out there! I think I have told my husband before that a stocking full of adhesive would have me giggling like a little girl! 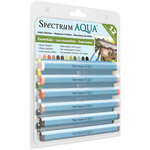 It is one of those products that we RUN out of a lot and always need more of! 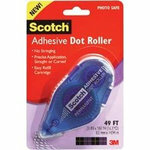 A girl just can't get too much adhesive! Plus there are several different kinds of sticky stuff that we like to use depending on what we are trying to glue down!! 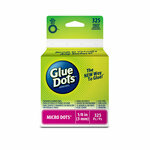 There is basic paper crafting adhesives, glue dots, vellum adhesive, liquid adhesives and more! If buying stocking stuffers for scrapbookers is just more than you can wrap your head around…you can always get your crafter a gift card to a craft store. 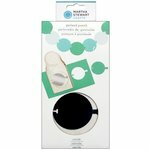 This will allow them to pick out the supplies they want or need and you don't have to worry about returns! 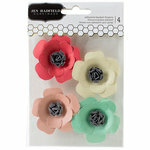 You can even buy gift cards to online scrapbooking stores that offer a much bigger selection then the local stores may. The best part about this list is that most of these ideas are very inexpensive! 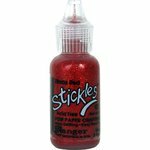 You can usually get a bottle of Stickles for under $2 on sale! Thickers run a couple of bucks! That means you can fill a stocking up and not break the bank!! I love being able to stuff a stocking really, really full! What is your favorite stocking stuffer?